Bible Verses, Quotes, Scriptures, Passages, Quotations, Readings About, On Arguing, Arguments, Disagreements, Quarrels, Quarreling, Strife, Hurt, Conflict, Offenses, Being Offended, Hurt Feelings, Friendships, How to deal with arguments, conflicts, offense, hurts, disagreements. 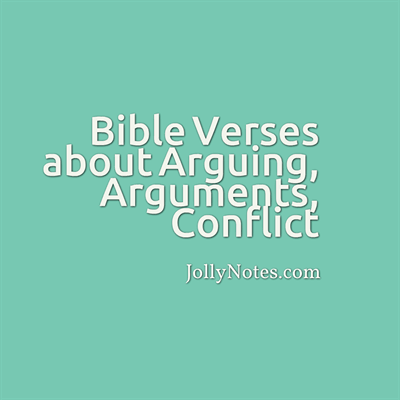 What the Bible Says about Arguing, Arguments, Quarrels, Quarreling, Bickering, Disagreements, Fighting, Conflict, Strife, Offense, Offending, Being Offended, Being Hurt, Hurt Feelings. Fighting with Family. Fighting with Friends. Be angry and do not sin; do not let the sun go down on your anger. Pride, Ego,, Insecurity vs Love, Humility Intimacy. Friction in relationships. Forgiveness & Selflessness in Relationships. 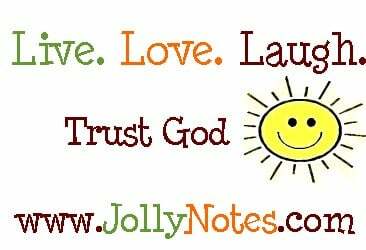 Inspirational, Motivational, Uplifting, Encouraging, Comforting, Practical and Useful Scriptures on Dealing with Conflicts, Offense. “After this manner therefore pray ye: Our Father which art in heaven, Hallowed be thy name. “May the God who gives endurance and encouragement give you a spirit of unity among yourselves as you follow Christ Jesus.” (NIV) —Amen! God bless!